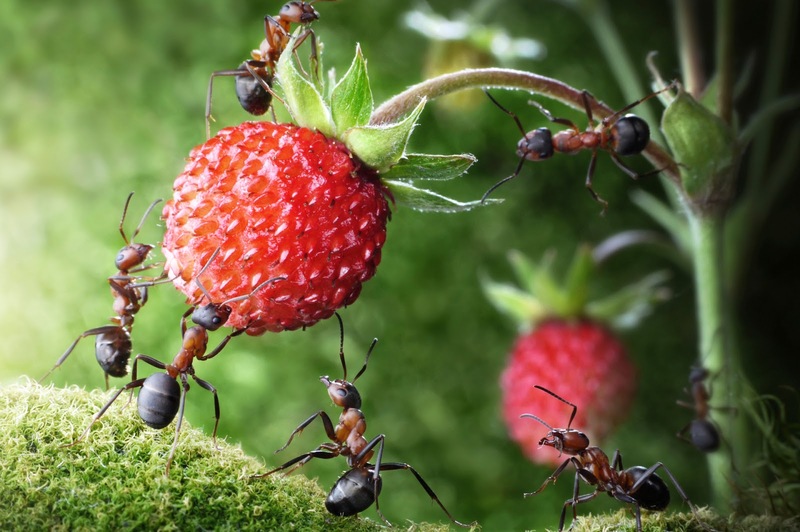 The fact that most healthy ants gave the poison a wide berth - since it usually caused a 20 per cent mortality rate - appeared to show that sick ants knew the poison would help them recover. 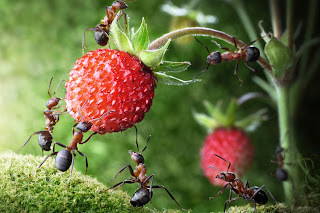 Depending on how strong the toxic solution was, the infected ants would also either choose to eat the poison as often as normal food, or only a quarter of the time, showing they were "careful" about their selecting their doses. Walter Grotz - "Hydrogen peroxide is found in fresh fruit and vegetables, some of it coming from rain, and some of it manufactured in the process of photosynthesis. Eating fruits and vegetables raw ensures that we get this hydrogen peroxide into our bodies, along with valuable enzymes. Mother's milk contains a good amount of hydrogen peroxide, and colostrum contains even more. The spring water of Lourdes, famous for its healing powers, has a very high content of naturally occurring hydrogen peroxide."